Owners of the Apple Watch Series 4 will get a watchOS update to 5.1.2 today, featuring the new ECG app. This app allows the wearer to take an electrocardiogram which can predict possible heart issues. Owners of older Apple Watches will get a simpler irregular rhythm notification using a series of checks over a 65-minute period of time. 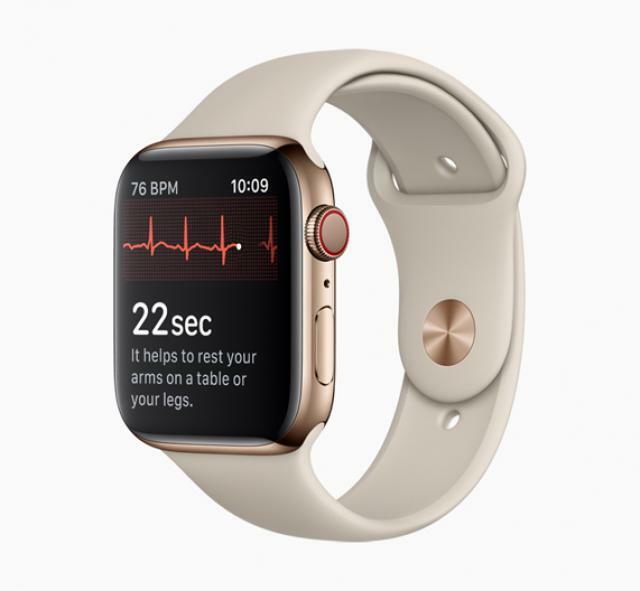 But only the latest Apple Watch has the electrodes to do an ECG. I read somewhere in past month or so that the ECG would not be possible in Canada. Is this comment valid or will I be able to use this app. on my watch series 4. Pierre: Right. The update says “US and US territories only.” I believe this has to do with government approval of medical devices. Canada needs to approve it first.